Featuring choreography by Mara Driscoll with the dancers: Dannys Gonzalez, Lucia Jackson, Elisa Toro Franky and Elliott Keller. What does it mean to be American? What does it mean to sound American? We often talk about history as a straight line; Bach to Mozart to Beethoven...etc, which works if we're only interested in the biggest ideas, but there's so much we miss along the way. The "American Sound" was a long time coming. Seemingly since boats landed at Plymouth Rock, former Europeans (now New World-ers) had been trying to convince continental Europeans that we had good music too. 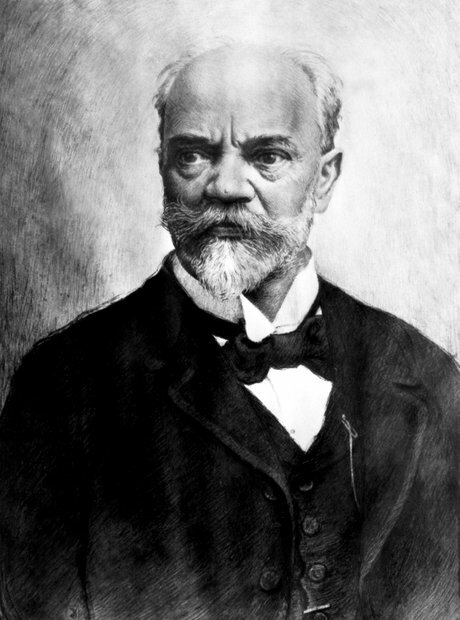 When Dvorak wrote his Symphony No. 9 "From the New World" (1893) while in the US, it was his "see, use folk music, figure it out" message to Americans. Now, he didn't use real folk music, but rather his own approximations; still, the seed was planted. However, it would take America another 45+ years and two World Wars to accept that our original sound was going to be based in African American folk music, and Jazz. 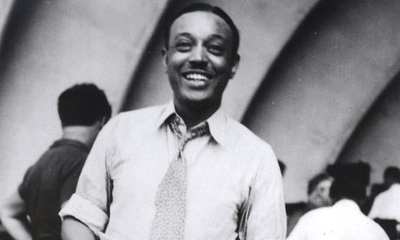 William Grant Still was a pioneer in integrating black folk music into a Classical idiom (in this case, his symphonic tone poem, Poem for Orchestra (1944)). He was in touch with his heritage, but also trained with French avantgarde composer Edgard Varese. So, how does that get us to a Triple Concerto written in 2016? Well, if we look back down that "straight line" of history, this connects to the best known Triple Concerto (Beethoven), but also has a postmodern acknowledgment of a wealth of styles (Jazz, Hip Hop, Western Classical, Americana), and is co-written by two black composers with a high level of training in the Western Classical tradition.